Ti på Topp has started again! 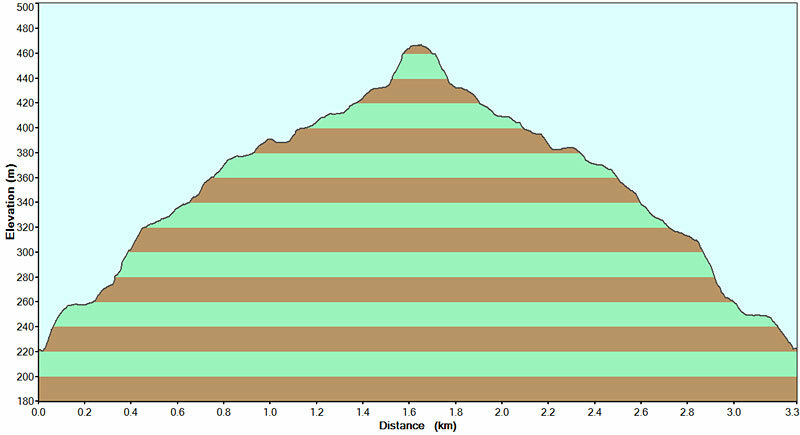 It’s a challenge to climb “10 tops” over the summer. If you climb more than 7, you get a mug (yay 😉 ). There’s 5 easy ones, 5 moderate ones, and 5 extra tops that are much more difficult. Last year we nearly climbed 7 tops. “Nearly”, as we gave up when we were actually very close to the top of Grønnlibruna as we were getting completely soaked. 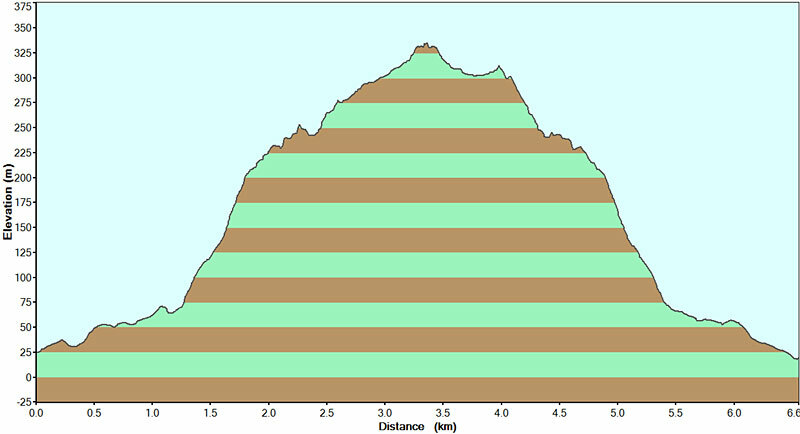 Anyway, I decided to set myself a huge challenge this summer: climb ALL 15 tops. Not just 10, but also the 5 extra ones. Those are very demanding, and I’ll need the 10 other tops as training I reckon! Let’s see if I make it 🙂 I’m planning to post some photos and a map from each trip. It was 6.6 km in total and it took us 2 hours and 40 minutes. Ok, enough of the statistics 😉 We went with 2 collegues of mine, Sevim and Silje, and their boyfriends. We didn’t have the best weather, but it stayed dry most of the time. 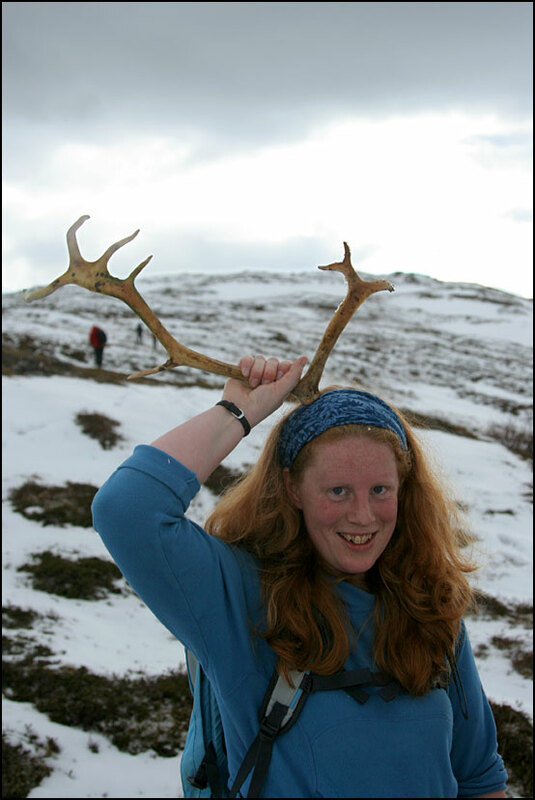 Here I am near the top, and we found these antlers on the way. There’s still quite a lot of snow around, as it’s been snowing a couple of times in the past week. 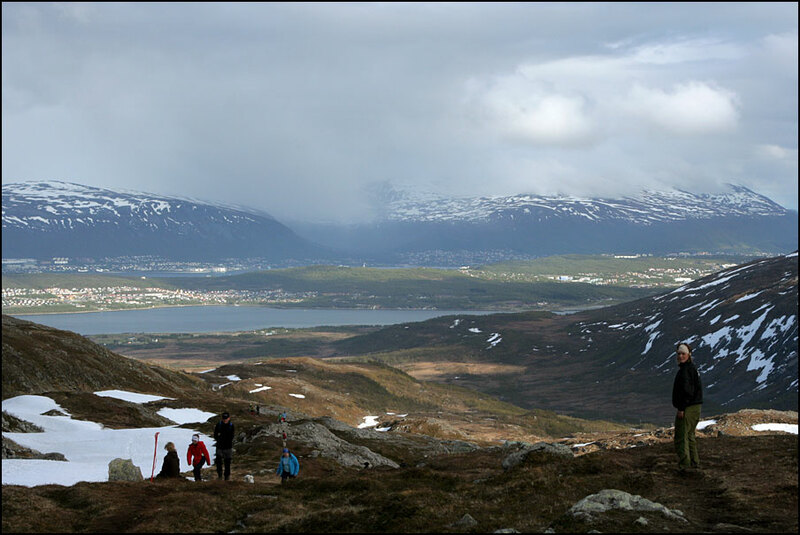 It’s patchy – I call it “zebra mountains” :D.
These photos are taken from the top, the view towards Tromsø is very nice! 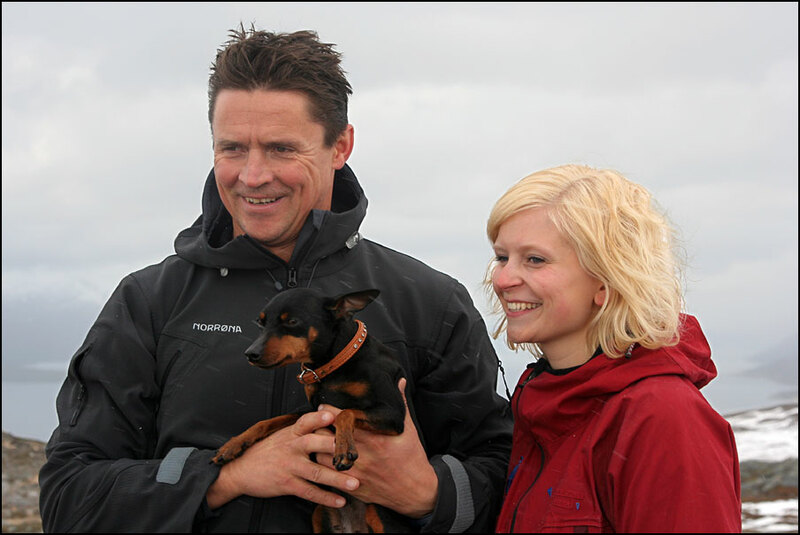 Silje brought her little dog – it’s TINY. About as big as a cat 😀 But of course it was still the quickest to come up, and makes extra mileage by running back and forth the whole way. If we stood still for too long, he would get cold though and start to shiver! 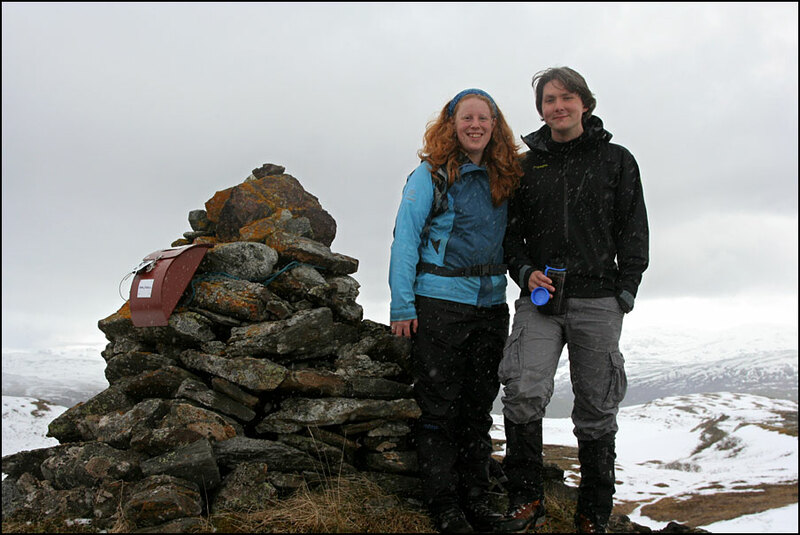 And a photo of us with the cairn 🙂 Notice that it was snowing while we were on the top!! We didn’t stay very long, it was not warm enough to have a break up there, so we just started our way down and had a break at the car. 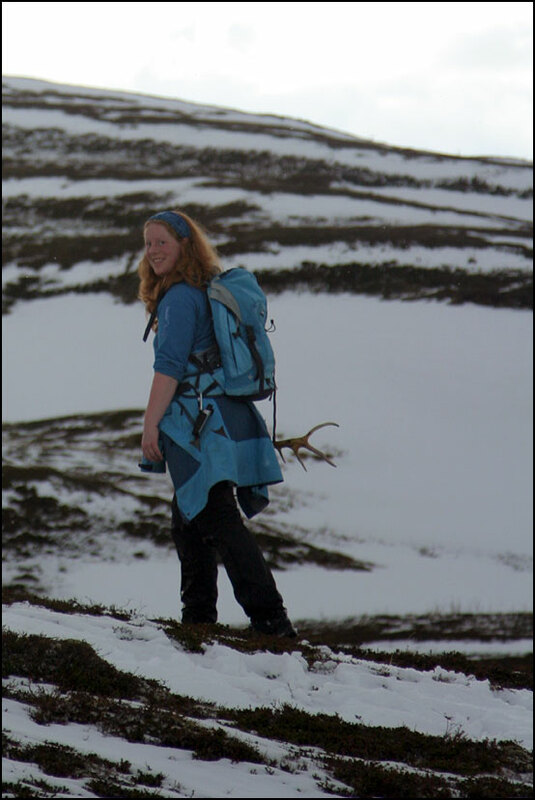 Yesterday afternoon, I climbed Sørtinden (471 m) with Sevim. 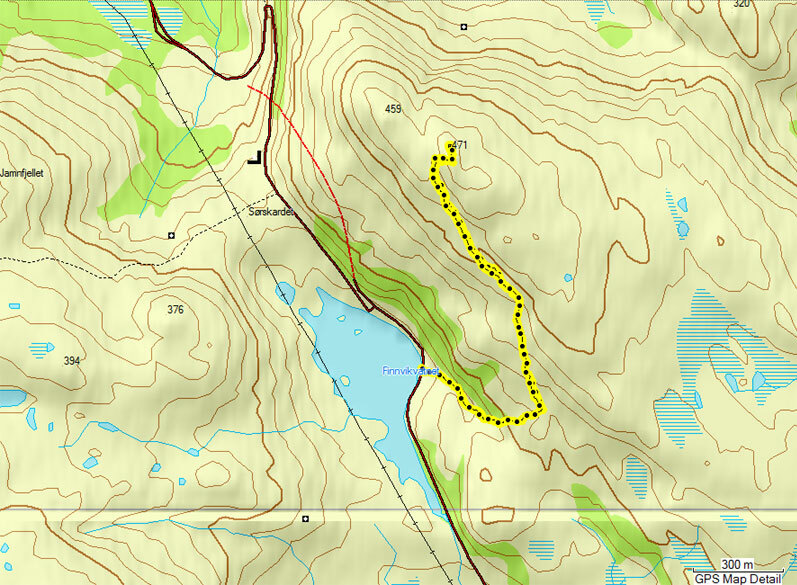 Quite a lot higher than Åsfjellet, but the hike starts from a lake at 220 m, so it’s actually a much quicker hike! The total trip was only 3.3 km and it took us 1 hour and 40 minutes. 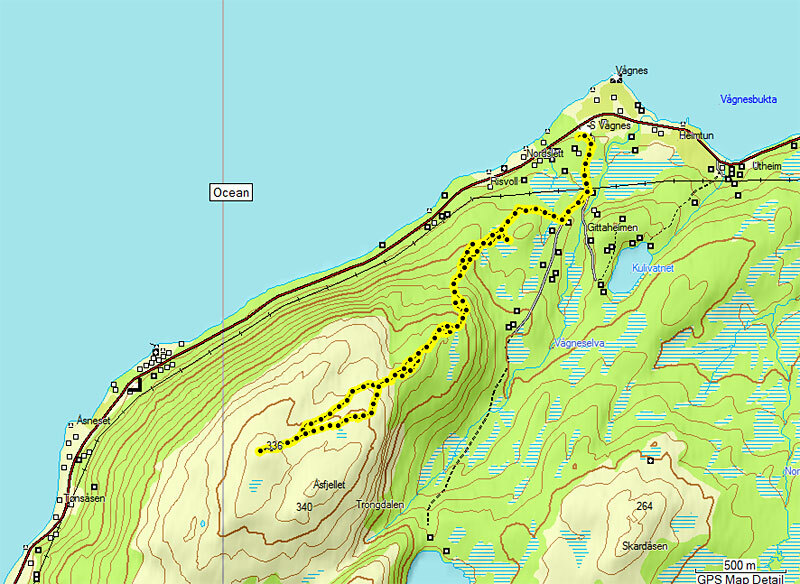 It was very busy on the trail, there were lots of other Ti på Topp – hikers, plus a whole school class on a trip. Everybody was in a good mood and we chatted with quite a few people on the way – nice! 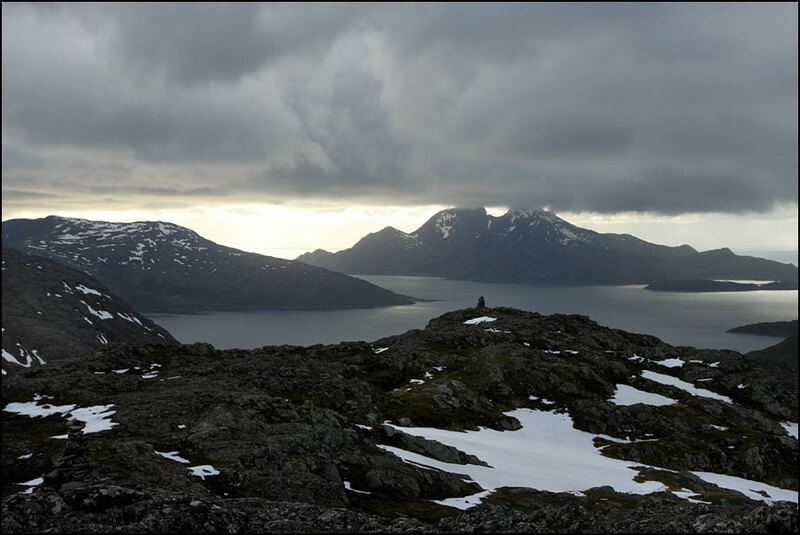 The first photo is taken on the way up and shows the view over Tromsø, with Tromsdalstinden hidden in the clouds. The second photo is taken from the top. 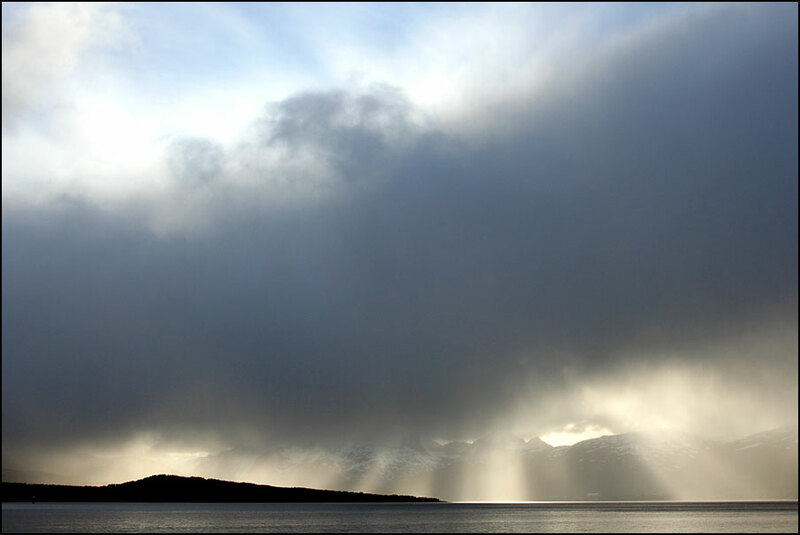 The island with its top in the clouds is Vengsøya. It was cold and windy at the top, so again we decided to walk down and have a break at the car. We were hit by a shower on the way down – a mix between rain and snow which got us quite wet! I really enjoyed the trip though 🙂 On the way home, I stopped to take this photo – so many sun beams, it was beautiful!! 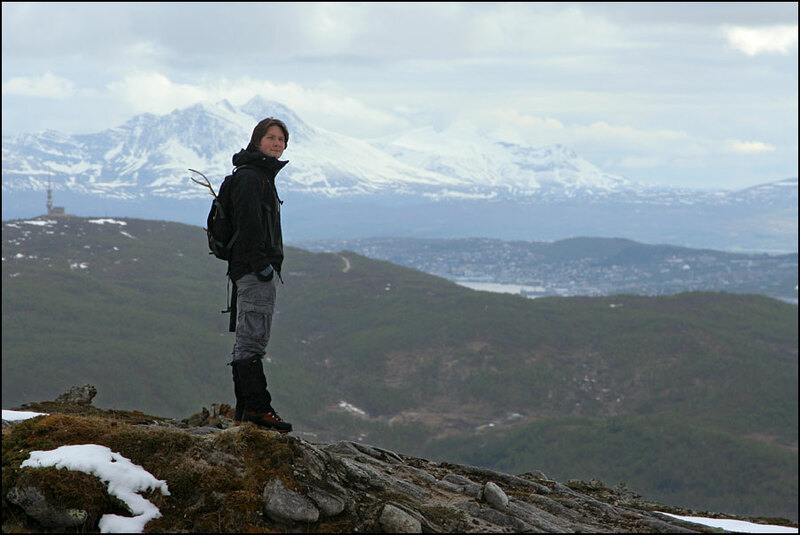 I didn’t use to like the idea of going hiking when the weather was looking quite bad, I guess I am becoming more Norwegian 😉 As they like to say: “There is no such thing as bad weather, only bad clothing”. It’s a lot of fun indeed! I don’t think Storsteinen has ever been in it, as people might cheat and take the cable car 😛 (did you know the cable car goes every day even in winter now?) Fløya has been in it I believe. Hehe, coming down from Storsteinen in winter is very quick if you just sit down 😀 – been there, done that! Really? Are you sure it wasn’t Fløya? (That’s the top a bit further up from the cable car, with a cairn and a flag on the top. Storsteinen is where the cable car gets to). Well, I would be tempted to cheat 😛 I find it hard to motivate myself to walk up when there is an easier alternative 😀 haha. Sounds like a busy summer for you then! But must be quite exciting to have your own place and decorate it the way you like 🙂 Good luck! Met behulp van je moeder is het me gelukt om de foto’s groter te krijgen! Wat een mooi gewei had je gevonden, je hebt het toch wel meegenomen? Mooi zo!! Ik heb het haar inderdaad maar even via de webcam uitgelegd, want in een mail is dat wat lastig uit te leggen. Nog gefeliciteerd met je verjaardag!! (Kaartje is nog onderweg denk ik) Heb je een gezellige dag gehad? 4 down, 11 to go by now! 😀 Photos will follow soon. Yes you do need good water/wind proof jacket and trousers when the weather is not so kind. In Norway the quality of outdoor clothes is very good, and they make them in really nice colours and designs 😀 Back home if you want a waterproof jacket lady version, you can choose lilac or baby blue or something like that, here they actually have seasons and fashions for that kind of clothes 😀 They are very expensive, but they’re definitely worth it .